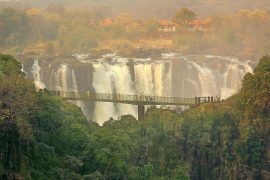 The Zambezi River has always attracted adventurers for the outstanding beauty and the sheer magnitude of its waterfalls, intersections and shore life. This September I gave in to a long-time urge to visit the legendary Victoria Falls and the magnificent wildlife reserves. I flew into Jomo Kenyatta International Airport, Nairobi, from where I boarded another 3-hour flight with Kenya Airways to Victoria Falls Airport. Once the customs formalities were through, I found our guide waiting for to transfer us to Gorges Lodge taking a further 45 minutes where we were booked for our Victoria Falls stay. 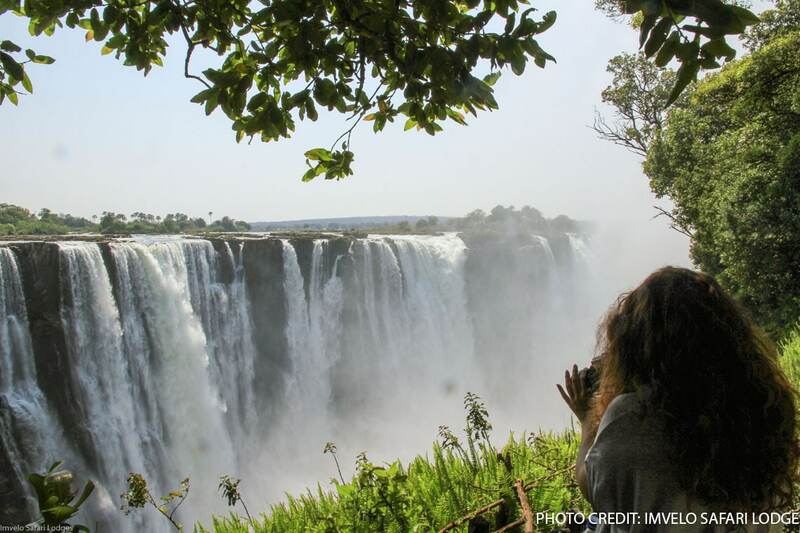 This eco-accommodation is part of Zimbabwe’s community-based tourism project that takes advantage of its proximity to the legendary Victoria Falls. 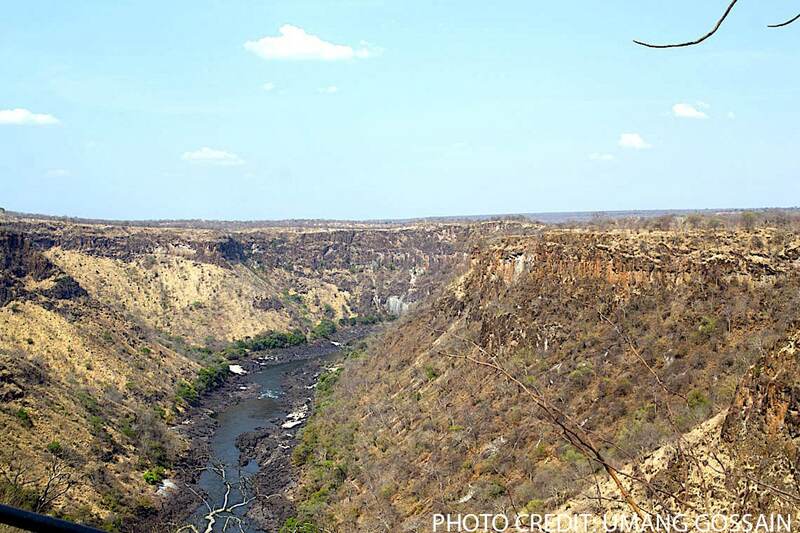 Being on the edge of Batoka Gorge, the lodge is famous for its spectacular views, sunrises, peace and tranquillity. Weather dependent, sunsets can be enjoyed on the decks while watching the Two Black Verreaux Eagles fly around you. The Gorges Lodge offers various activities designed to offer you an immersive experience. Besides rafting and village tours, the camp organises day-time gorge walks that craft awe-inspiring moments as you take in the spectacular beauty of the place. 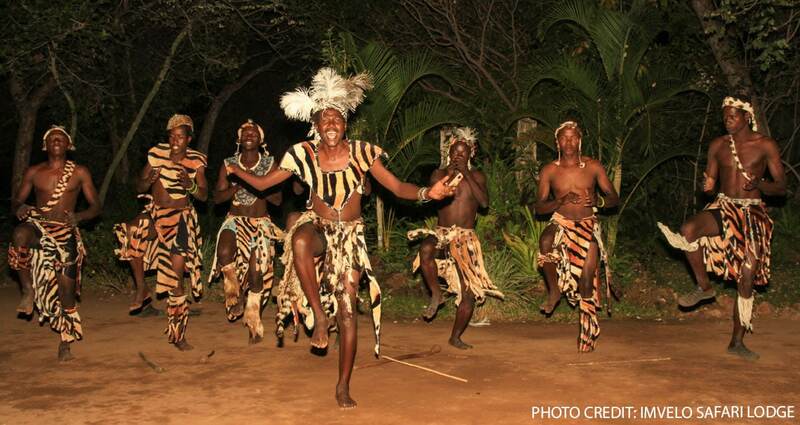 Local dancing to the pulsating beats of tribal drums provides you an amazing night-time entertainment that remains etched forever in your mind. 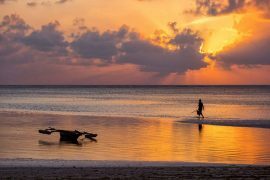 This is a great place for families, couples, honeymooners or single adventure enthusiasts. We certainly recommend 2-3 nights stay at Gorges Lodge, to enjoy the scores of activities and photography opportunities at one of the most beautiful unspoilt site in the world. Next on our itinerary was the luxury Imvelo Safari Camp, the Nehimba Lodge. A one and half hour drive on tarmac roads followed by 2-3 hours through the Hwange National Park took us past a Chinese coal mine on the outskirts. We were met by our guide, Tye, who has worked at Imvelo Safari Camps for many years. On the way to the camp, he took us on a game drive with a lunch stop near a waterhole. 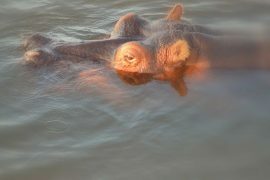 The sounds of hippos splashing and spraying each other in the water and sights of vultures in the distance, landing on a carcass of an elephant; are some memories I carry from that day. From here, we continued on to the Nehimba Lodge. Nehimba has the best of safari experiences – walking and jeep safaris, close encounters with lions and elephants, and great food and service. Game drives, game walks, night drives and visits to the Nehimba Seep and Mandavu Dam are activities you can look forward to. With an expert team to give you the best of safari experience and luxury stay, this camp is highly recommended for a 3-night stay. Kids above 7 are also welcomed. The Nehimba Lodge is in a league of its own. It has a waterhole fronting the lodge, where herds of elephants and even lions come to drink water. 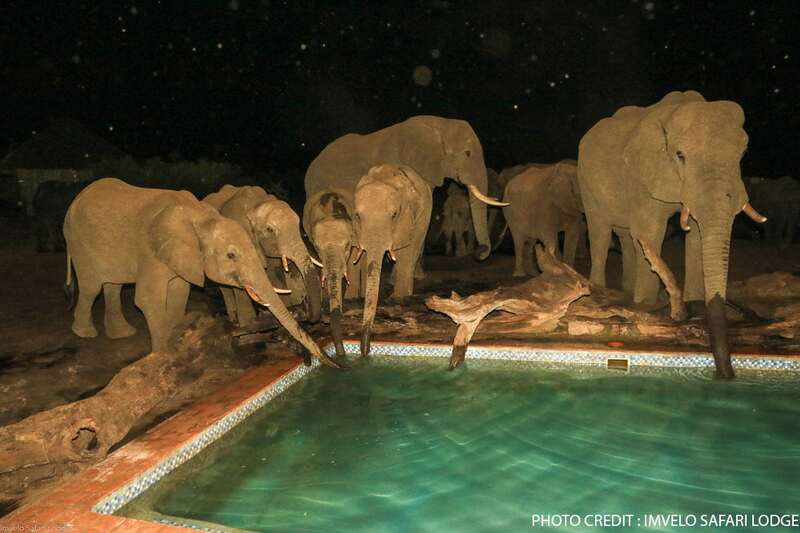 So you can expect to have the surreal experience of watching elephants drink and splash at the pool merely meters away from you, while you have dinner. The elephants are completely at ease and we enjoyed just sitting, sipping wine and watching them push, shove and drink in the floodlit area of the pool. At Nehimba, you can listen to roars of lions through the day and night, and experience the thrill of being on an African safari as wild animals like the leopard, buffalo, wild dogs and hyena wander close to the waterhole. From Nehimba Lodge, we drove to Dete Station where we boarded the one-of-its-kind Elephant Express Rail Car. 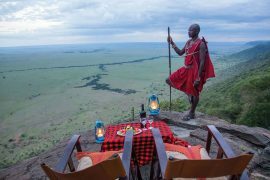 This is certainly an exciting and innovative way to view game, especially for kids and honeymooning couples who want an exciting scenic and relaxed safari experience. The Elephant Express Rail Car has standard land cruiser engines and gearboxes on both ends of the car. It serves a 70 km stretch between the Dete and Ngamo sidings and offers a 2-hour cool safari adventure through the Hwange National Park. 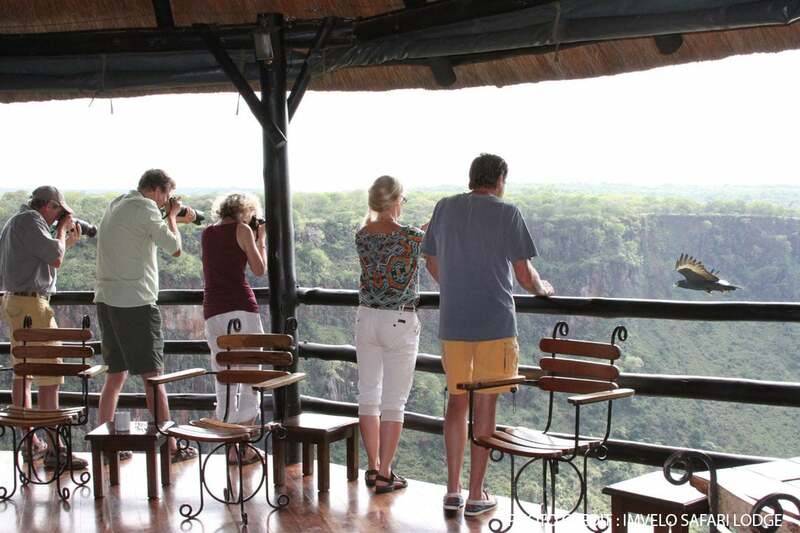 Game viewing includes elephant, kudu, the wildebeest and many bird species. What’s more, you can stop anytime to gaze at the passing wildlife or capture the images on your camera. This two hour rail safari will certainly change the way you look at safaris! 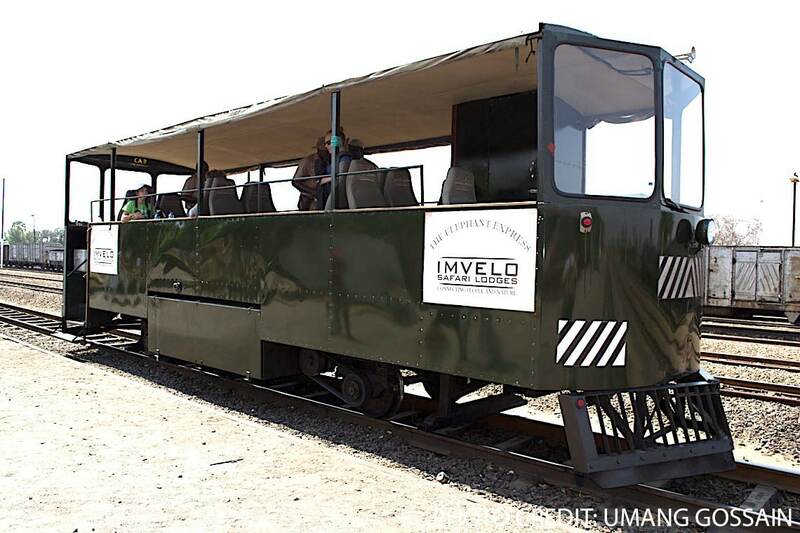 Owned and operated by the Imvelo Safari Lodges, the Elephant Express Rail Car is also a great way to combine a visit to the other Imvelo properties, Camelthorn Lodge or Bomani Lodge, each of which offers something unique. Camelthorn Lodge is a good choice for a laidback stay in the midst of Acacia woodlands with game drives, night drives and game walks tailored just for you. 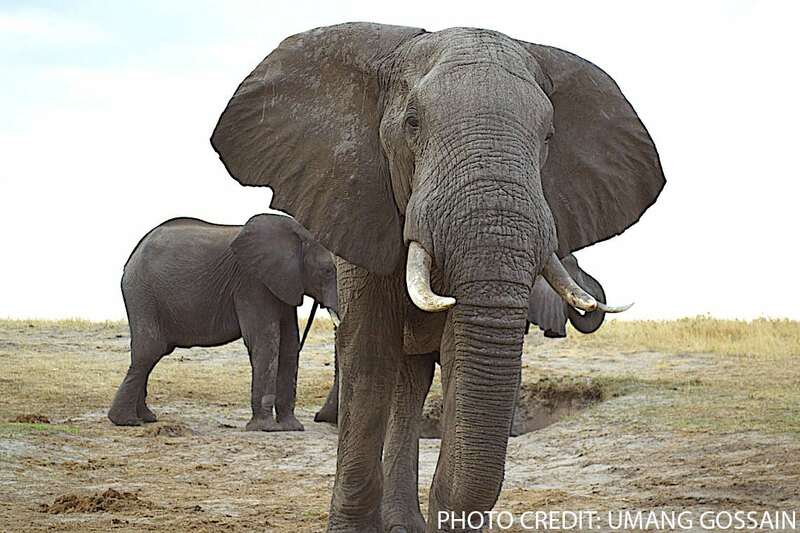 A highlight during game drive includes stopping at an underground hide along a waterhole where you can click elephants in their full grandeur drinking from the waterhole, while you have lunch in underground hide barely 25 metres away! 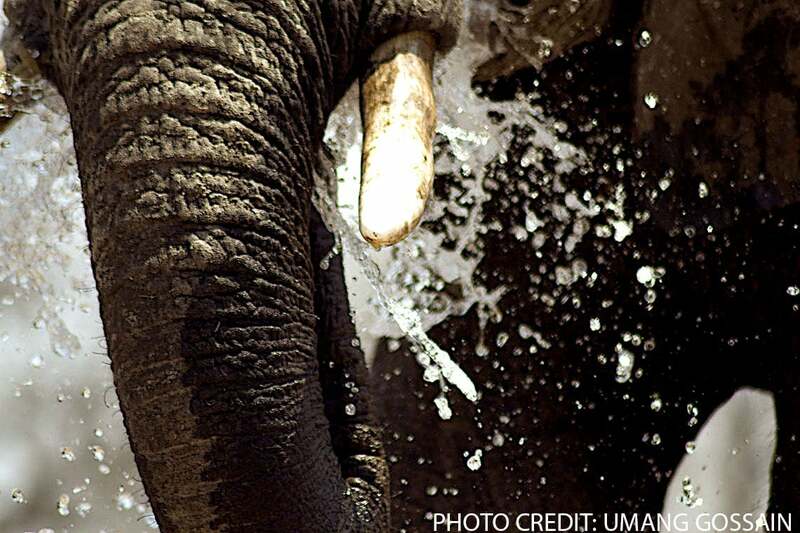 You can see up to hundreds of elephants so close that you can see their toenails and easily be on the receiving end of a shower as they hose themselves. You can also go for safari walks, game drives and night drives or the popular pump runs. These pump runs are on-the-go safari drives that include visits to waterholes and picnicking, as the attendants drop off the fuel that powers the windmills pumping water into the many waterholes in this Park. Bomani Tented Lodge has a range of amazing accommodation choices, from saddlebill tents to thatched bungalows for spectacular views of the Bomani Pan. Besides wildlife viewing, this site also offers you an opportunity for close encounters with the local community. Other activities include pump runs, night drives, walking safaris and local community visits. With exceptional food and an ever happy-to-please trained staff who take you on game drives on your own time, this is a unique safari adventure that combines luxury and wildlife viewing in the midst of remote African bush. We recommend a 3-night stay at these lodges, renowned for some of the best game viewing for Big Cats and if you are lucky, wild dogs. Alternatively, board the Elephant Express Rail Car back to Dete Station and experience a safari in the Zambezi National Park. 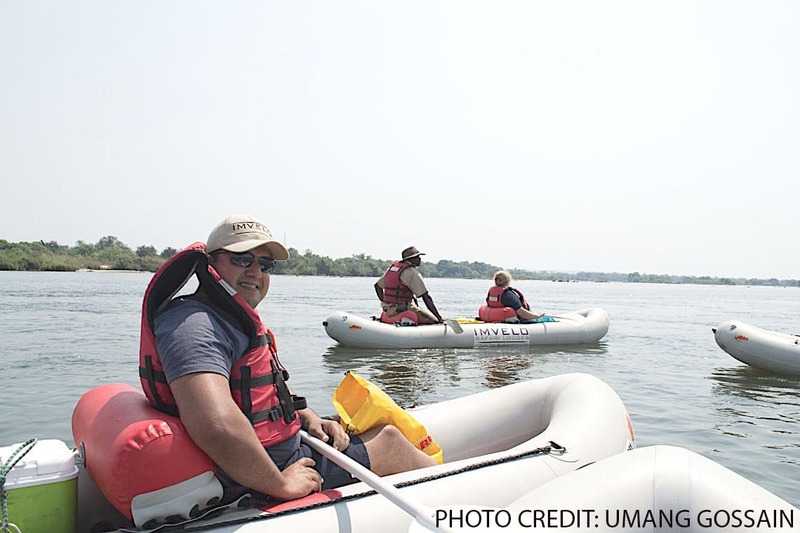 Here you can game drive, Whitewater raft, indulge in Zambezi river canoe experience as well as visit the Victoria Falls. Staying at Zambezi Sands River Camp, offers a different experience. 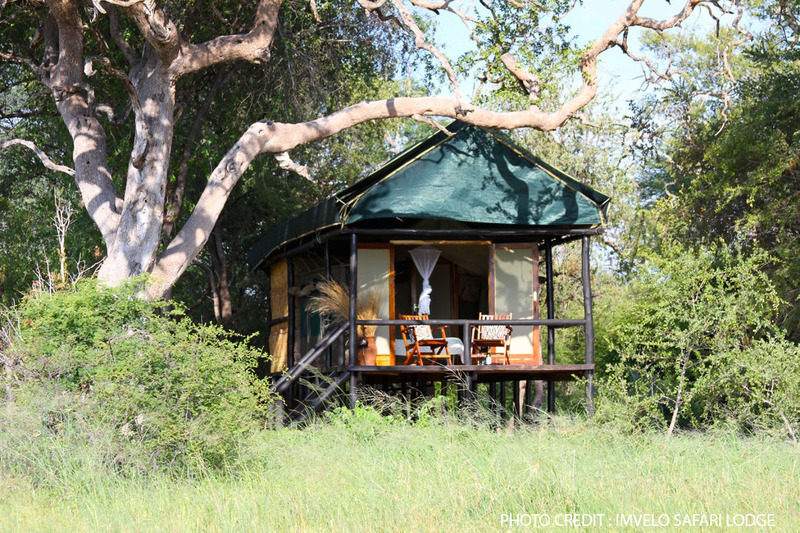 A mere 1-hour drive from Victoria Falls, this camp is located in the western end of Zambezi National Park. The accommodation is plush with huge Bedouin styled tents. The wide range of activities includes game drives, river boat cruises along the Zambezi River, canoeing and day trips to the Victoria Falls. The Zambezi Sands River Camp is an ideal place to stay if you are short on time, and want to experience the best of land and water-based safari with a Victoria Falls visit. Stunning views of the river and sundowner boat trips amidst luxurious settings, are some of its romantic highlights. You have plenty to do at Zambezi Sands River Camp – river cruises, canoeing, fishing, safaris and immersive cultural encounters. The adrenalin junkie can expect adventure activities like high wire, bungee jumping, white water rafting, sky diving and gorge hikes. Looking for a real bush experience? 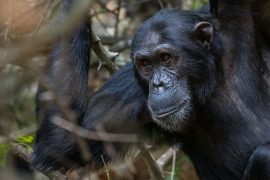 Then fly out to Jozibanini Camp for an exotic 3-night stay in the midst of the remote wilderness. With no electricity or luxury amenities in its dome-like tents, you can get the real feel of Africa at its wildest best. Both Nehimba and Jozibanini Camps are, however, best visited during peak and shoulder seasons. The wet season is an absolute no-no. We left the region with memories of the spectacular Victoria Falls, and the rich and varied safari experiences of this region. 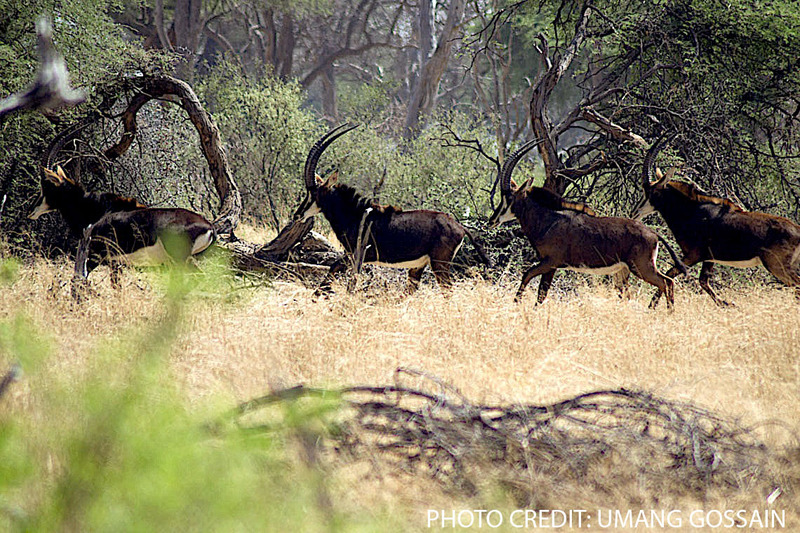 Nowhere else have we found such a diverse safari adventure!